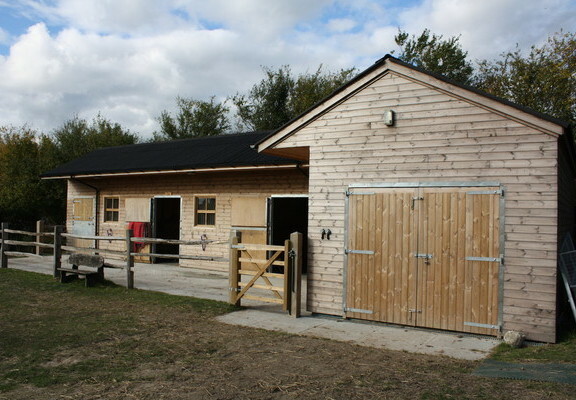 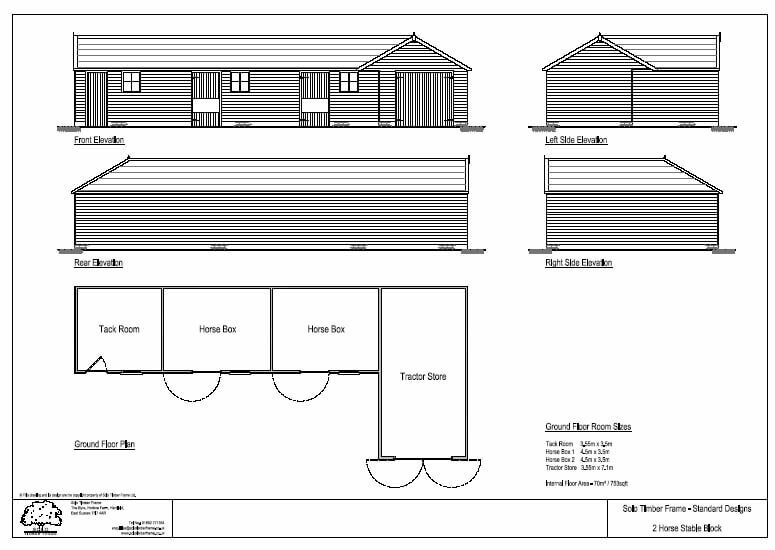 This is a simple cost effective design that in this guise is used as stables, but could easily be converted to garaging. 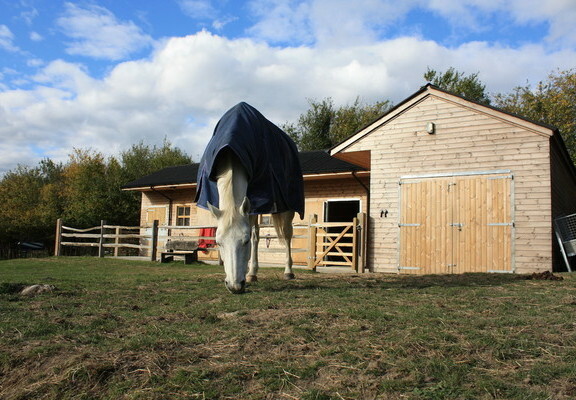 It was designed with a separate tack room but the photos show a three horse arrangement. 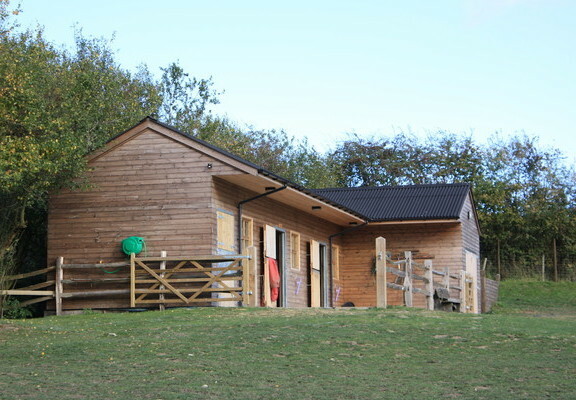 If you would like more information on the Piglet Stables, or are looking for advice on any self-build project you are currently planning, please get in touch to see how we can help you.